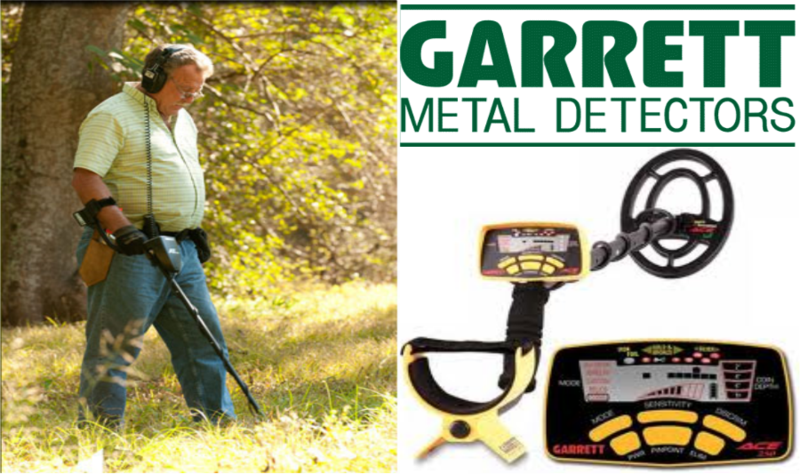 Located at 1155 Wilson Ave in Pocatello, ID 83201. 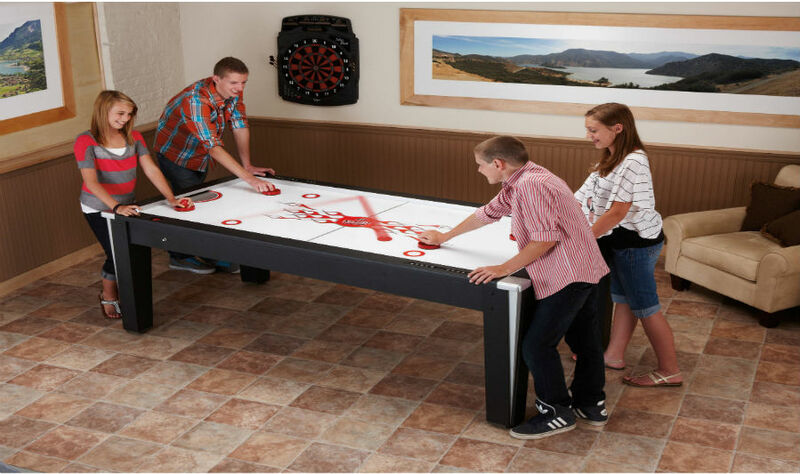 Inside Powers Candy Co. Inc.
Arachnid is the leader when it comes to electronic dart boards and are the originators of electronic dartboards and the soft tip darts system. 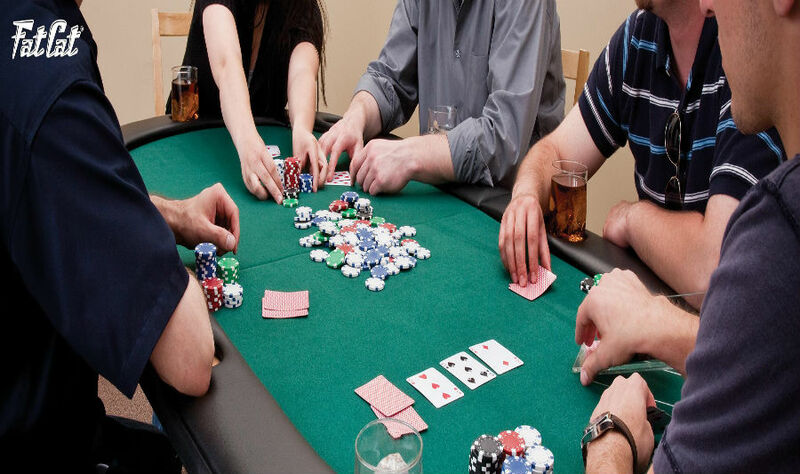 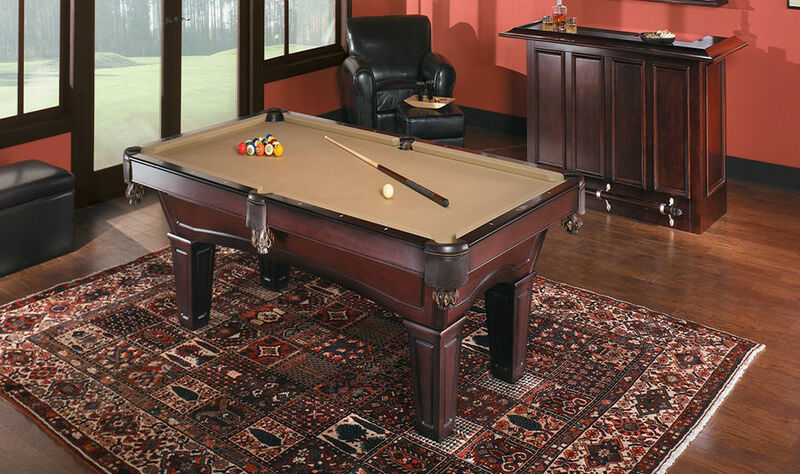 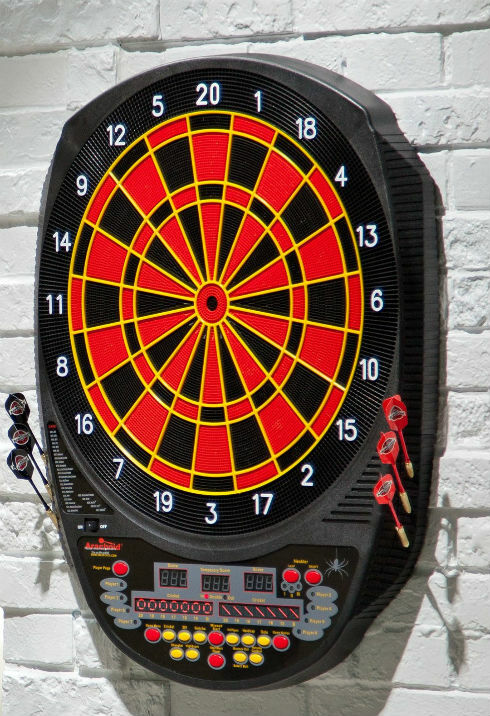 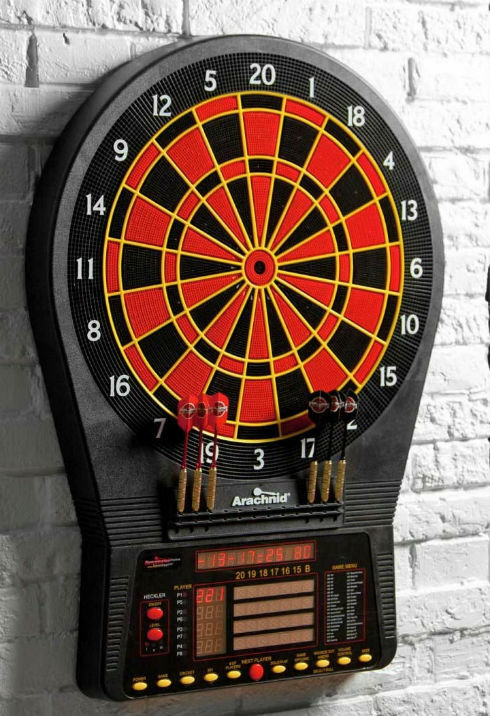 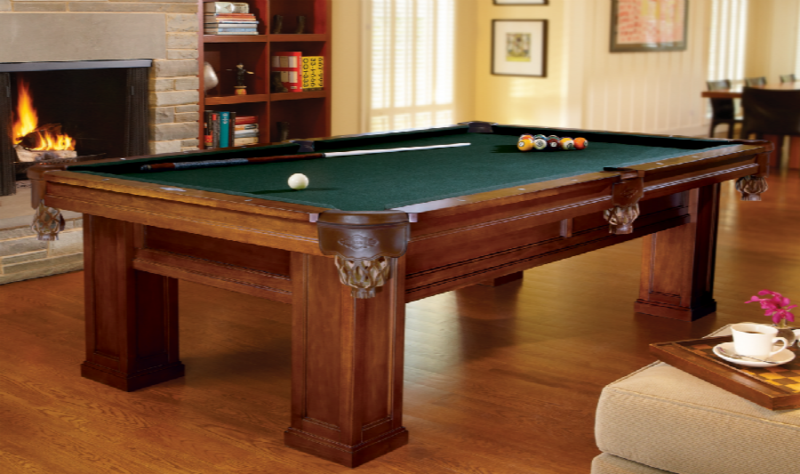 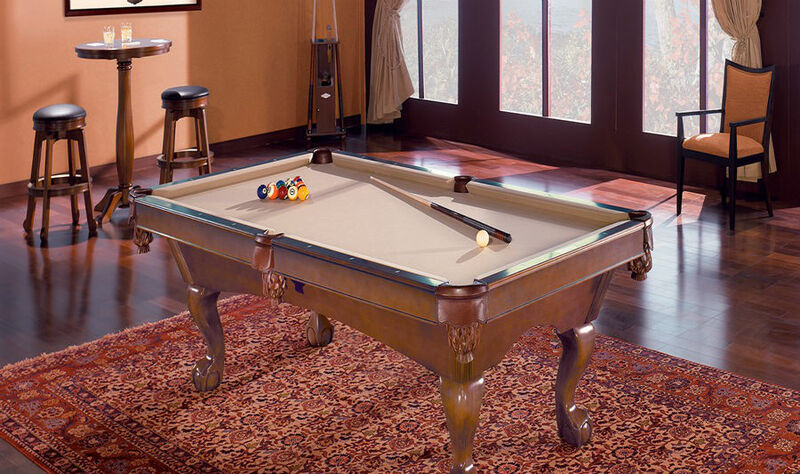 With so many different types of electronic dart boards and functions to choose from let the knowledgeable staff at Powers Home Games help you find the right electronic dart board and darts at the right price. 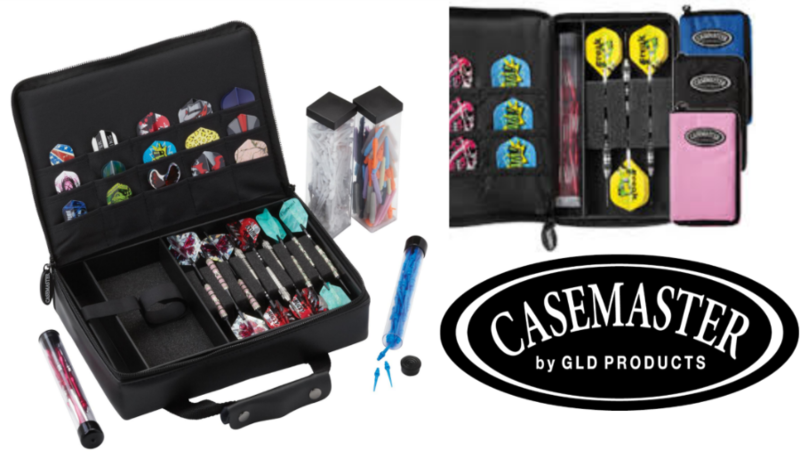 Please visit our showroom for a full selection of darts, flights, tips, cases and supplies.